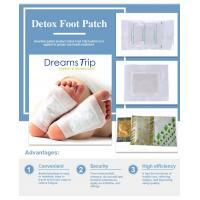 Packaging Details: 1patch +1sheet adhesive/poly bag 10 bags/box or pack according to your requirement. 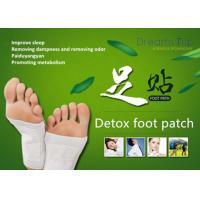 Thai Massage Partner-Detox Foot Patch,100% Herbal,Health to everyone! 1. Promoting blood circulation and metabolism. 2. Activating cells, improving functions of vital organs. 4. 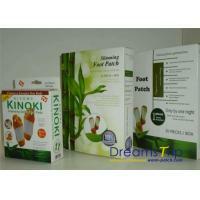 Relaxing muscles & tendons and eliminating internal moisture, replenishing vital essence and strengthening the kidney. 6. Dispelling toxins which accumulated in the circulation system, promoting functions of circulation system and strengthening the immunity. 6. Alleviate minor pain the body. 5. Continuous use will be effective.